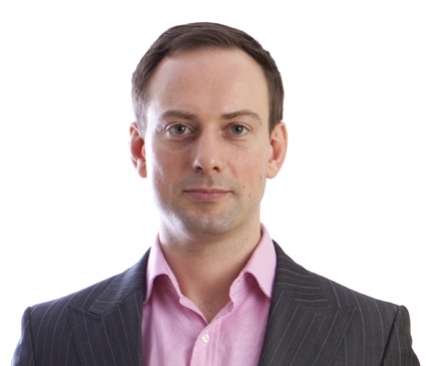 David Berry, director at Kantar Worldpanel, explains: “Consumers are making more frequent visits to supermarkets, averaging an additional four trips in the latest 12 weeks compared with last year and driving volume growth across the market. 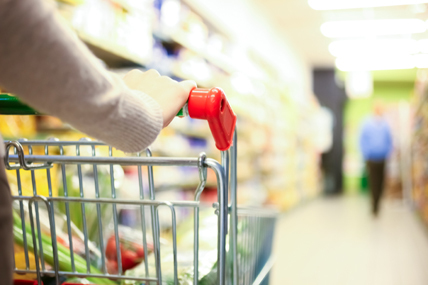 Coupled with increased prices this means that the average household is spending an additional €50 on groceries this year, amounting to an extra €89 million for the market. “Each of Ireland’s five main retailers has seen sales either flat or growing on the year prior this period. At Tesco sales remain in line with last year, with market share just 0.3 percentage points behind SuperValu at 22.4%. Tesco has managed to recruit an additional 10,000 shoppers on last year, with more than 80% of households visiting one of its stores in the latest 12 weeks. This is the first growth in footfall for Tesco in 10 periods, suggesting its investment in keeping prices down may be starting to pay off. SuperValu remains in positive growth, increasing sales by 2.9% on last year – the tenth consecutive period of growth for the retailer. This has enabled the retailer to maintain number one position in Ireland for the eighth month in a row, with a 22.7% share of the market, though this share is 0.2 percentage points lower than this time in 2015. 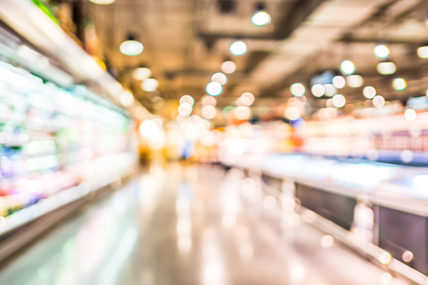 Dunnes Stores was one of only two retailers to perform ahead of the market this month, with sales growing by 8.0% as shoppers continue to up their spend with the retailer – the average spend at Dunnes is now €37.20, compared to a national average of €21.80. Sales first began to grow at Dunnes in January 2014, meaning that the retailer has now enjoyed 19 periods of constant sales growth.